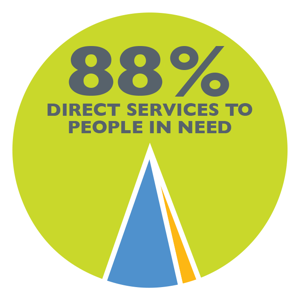 We provide safe shelter, daily meals and casework support for those in need. As a supportive housing program for families experiencing homelessness, Sarah’s House is much more than just a safe place to sleep. Our goal is to effect positive change in the families we serve by providing supportive services.